Loren Thomas is a multi-skilled journalist at WLTX-TV in Columbia, SC, specializing in investigations. 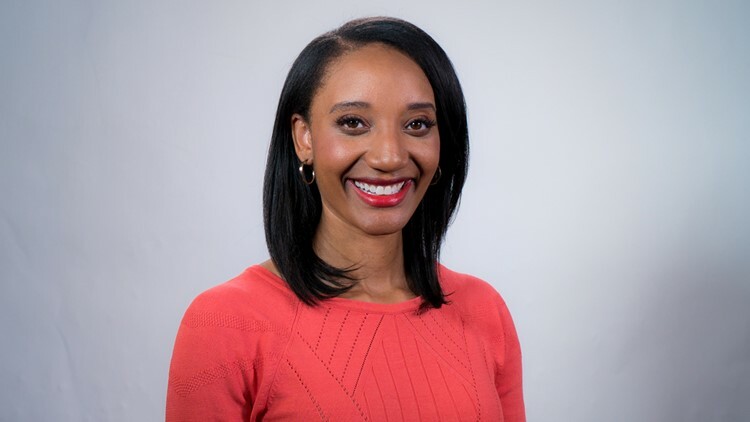 Loren joined the News 19 team in April of 2015. She came down from WCAV in Charlottesville, VirginIa. While there she worked as a reporter, covering stories throughout Central Virginia. Loren graduated from Kent State University with a degree in Broadcast Journalism and a minor in Business. While at Kent State, she was a high jumper for the Women's Track and Field team, earning five team championship titles in the Mid American Conference. When she wasn't on the track, she was in the TV2 office helping out with the student-run television station as an anchor and reporter. Loren has always had a passion for people and their stories. As an only child growing up in North Carolina she used to get in trouble at school for talking too much in class, but little did she know she would use her skills to one day tell the stories of her community. Loren is a member of the National Association of Black Journalists and is also a member of Alpha Kappa Alpha Sorority, Incorporated. She lived in six states before making her way to South Carolina and is happy to call the Palmetto State her new home.